OK Storage is Hong Kong’s newest local storage facility in North Point. Ultra clean, modern and secure are the key values that makes Ok Storage the most affortable personal storage solution. The bilingual website was built ontop of a WordPress CMS platform allowing the client to update their services, price lists and promotions on their home page. 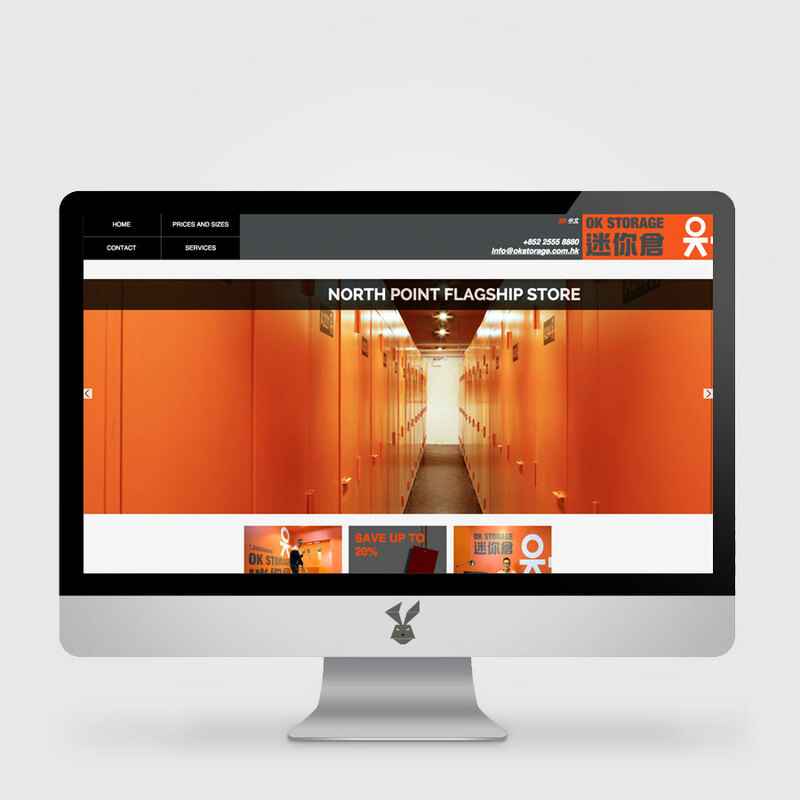 With responsive design lets visitors use their mobile phone or tablet to view the information and services at OK Storage on-the-go.